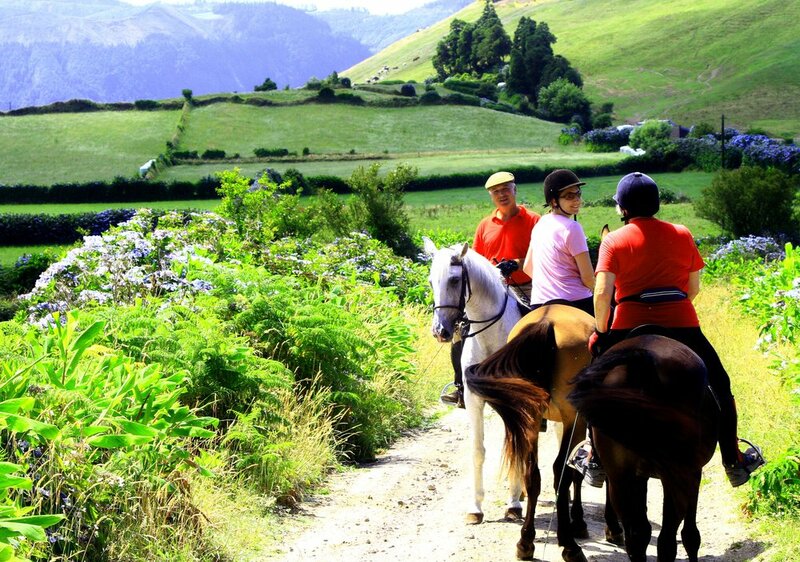 We are your local specialists in Azores Activity Vacations. 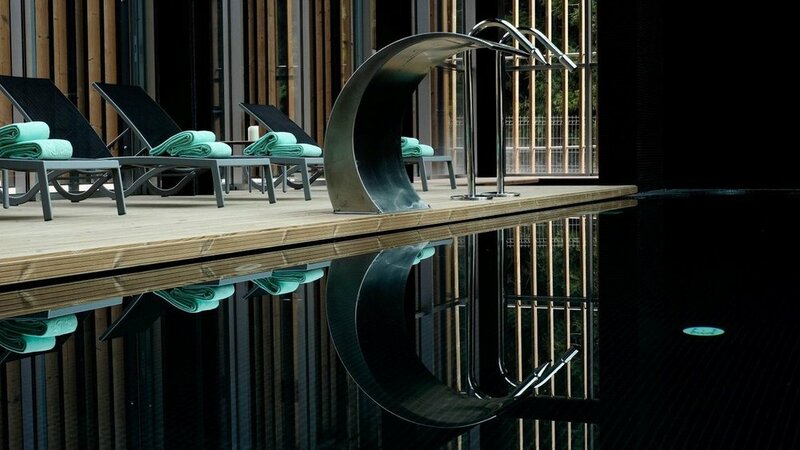 Choose from our list of Hotels, Tours and Activities and we’ll tailor your complete Bespoke Holiday Package just for you. 4* Talisman Hotel, Ponta Delgada. Transfer from the airport on São Miguel Island to the 4* Talisman Hotel, Ponta Delgada prior to a day of unwinding and exploring the historic city. The next day’s Island Jeep Tour travels to Lagoa do Fogo, with its stunning views over the breathtaking crater lake some 400 metres below and a visit to Gorreana Tea Plantation, (beach side lunch included). Just a 15 minute walk from your hotel and your sea adventure awaits. 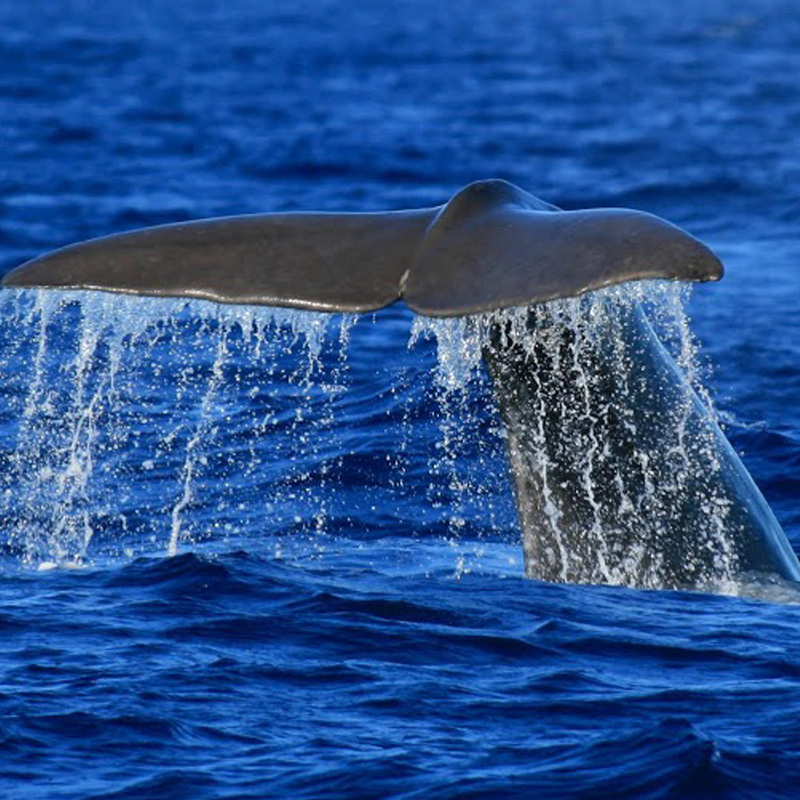 You'll receive a briefing from a marine biologist before boarding the boat for your half day 'up close and personal' whale and dolphin watching experience. Get ready for your quad bike adventure! You'll be given a full briefing on how to handle your ATV before being guided on road and off to the top to Sete Cidades (Seven Cities), one of the declared '7 wonders of Portugal'. After all the activity of the last few days it's time to take to the calmer waters of Furnas Lake, where you'll kayak and see the very active bubbling Calderas where many Azoreans choose to cook their 'cozido' lunch. (Meat and vegetables slow cooked for 6-8 hours over a volcanic vent). 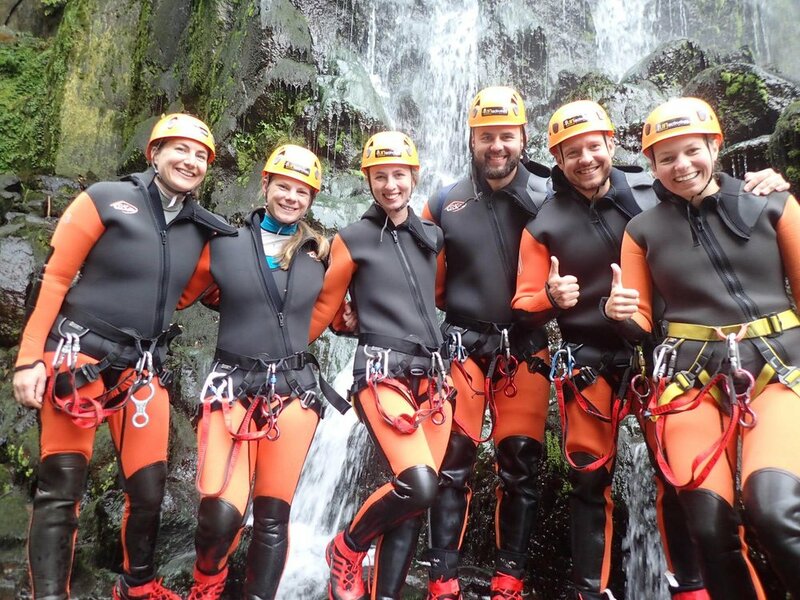 An adrenaline packed day is planned for you today with our full day canyoning experience! 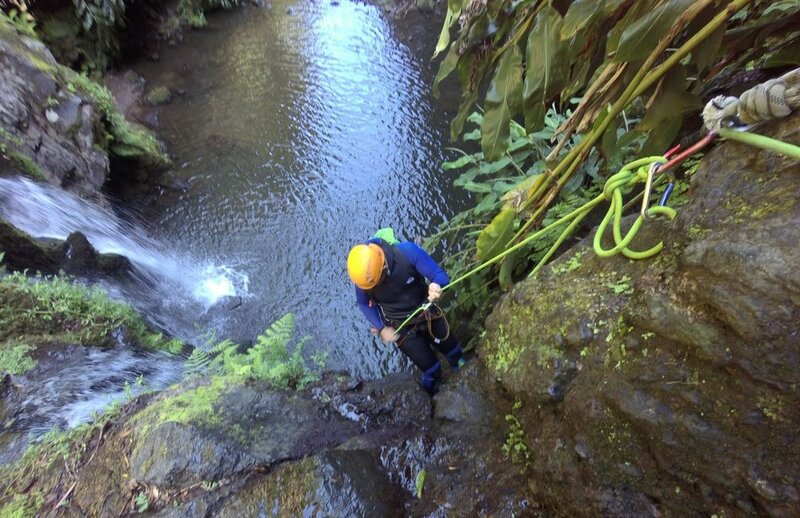 Following transfers to the site and a safety briefing, you'll be introduced by the team of experts to a mix of hikes in water, abseiling, jumps and slides. Definitely an exhilarating day for those who love a challenge. 7 nights accommodation and breakfast at the 4* Hotel Talisman, Ponta Delgada. 1 x 1/2 day crater lake kayaking with transfers. 1 x full day canyoning (including picnic lunch).